Symantec claims anti-virus is "dead"
One of the major players in the digital security business, Symantec, has publicly stated that anti-virus software is "dead", due to the fact its protection methods are often ineffective against today's advanced malware attacks. Anti-virus is no longer a moneymaker, according to Symantec's senior vice president for information security, Brian Dye. He estimates that just 45% of cyberattacks are prevented by anti-virus software, which is why companies such as Symantec are moving towards alternate and more effective methods of protecting clients from security threats. 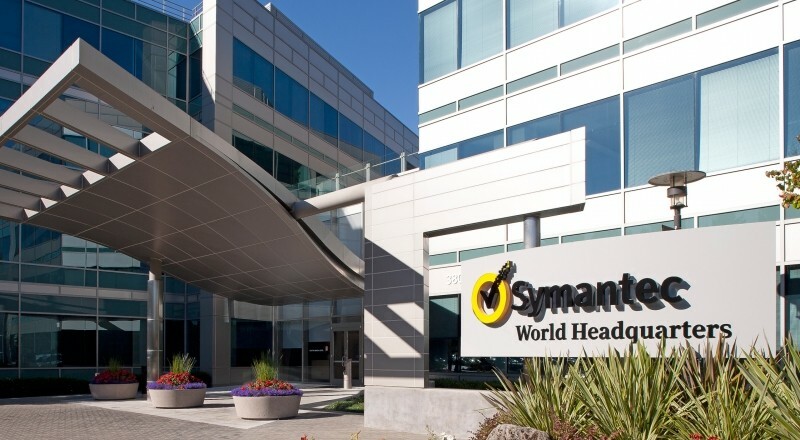 Symantec is creating a new response team dedicated to helping businesses affected by cybersecurity attacks, and within six months, the company will begin offering special intelligence briefings to companies who want to learn why and how they're being hacked. A tool is also in development within the company that will look for advanced malware within a company's network, going beyond the capabilities of traditional anti-virus software. But Symantec aren't the first to offer security solutions aimed at detecting and minimizing damage from clever security breaches. Juniper Networks offers services to distract hackers from sensitive data, while FireEye has technology that scans computers for malicious code after it inevitably breaches standard anti-virus software. With revenues forecast to fall 5% year-on-year, Symantec is hoping that new damage control and information tools will help turn the company around. Dye said that there are currently no plans to ditch Norton, as it and similar products from the company account for 40% of their revenue, but more innovative security tools may become the big business they need.